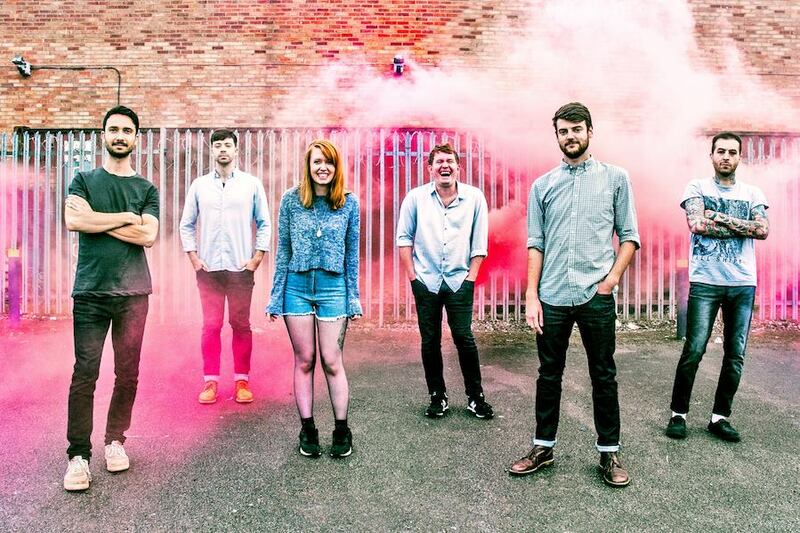 Always ones for interesting song titles Cardiff's Los Campesinos! offer up a stream to a second single from their forthcoming new album 'No Blues'. Looking to build on the success of their previous effort 'Hello Sadness' this latest offering blends disconsolated lyrics with upbeat melodies. A skill the band have had mastered for a long time. Probably their most ambitious and anthemic sounding tracks yet, Avocado, Baby proves to be another monster release packing everything they've got in to their algorithm of eccentric Indie-Pop. In support of their new album the band will head out on the road this December with a small run of dates. Tickets are on sale now via the following link.